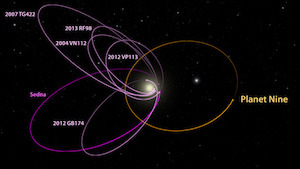 SETI: Does ET Call a Red Dwarf ‘Home’? Planets in red dwarf’s so-called “habitable zones” would orbit far closer than Earth circles the sun because red dwarfs are much smaller and cooler than the sun. 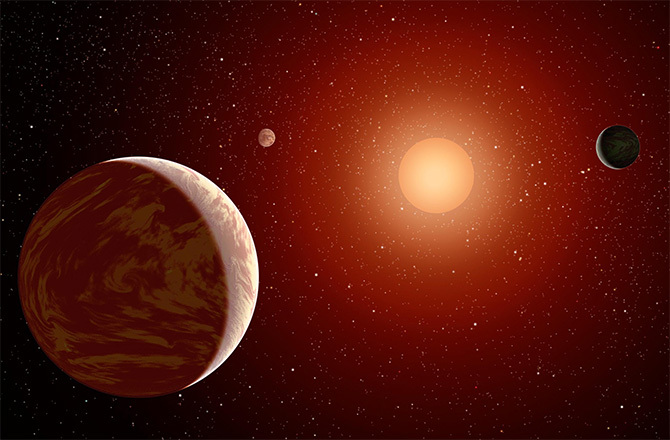 Scientists previously believed the close orbits would mean any planets would be tidally locked with their parent stars, with half the planet scorching hot and the other half in permanent darkness and frigid cold. “A significant fraction of the planet could be habitable,” astronomers with The SETI Institute said in a press release. “If you observe the nearest 20,000 (red dwarf stars), then on average they will be at only half the distance of the nearest 20,000 sun-like stars,” said SETI astronomer Seth Shostak. “Older solar systems have had more time to produce intelligent species,” Shostak said. The search, which will focus on 20,000 selected targets and take about two years, is being conducted on the SETI Institute’s Allen Telescope Array, located in the Cascade Mountains of northern California.